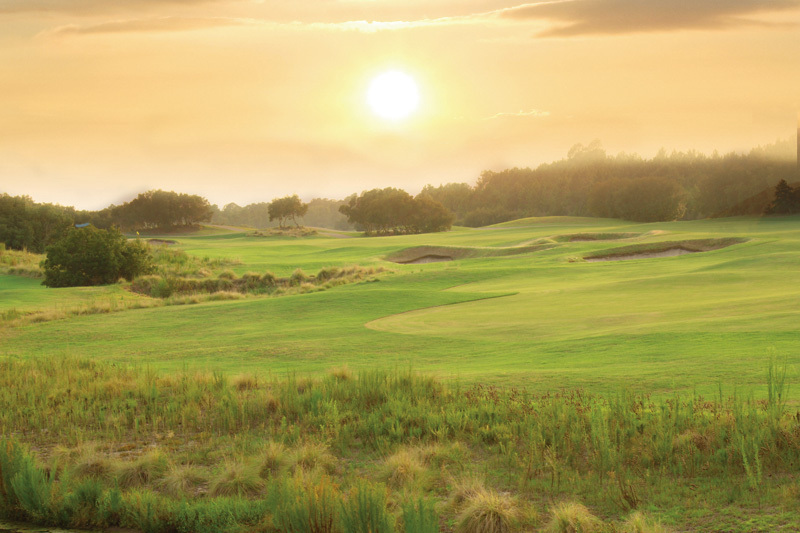 The challenge and difficulty of the Heathland Course comes primarily from the unobstructed breeze that wafts constantly over the course, and the strategically placed bunkers and lush, deep rough that closely border all fairways. 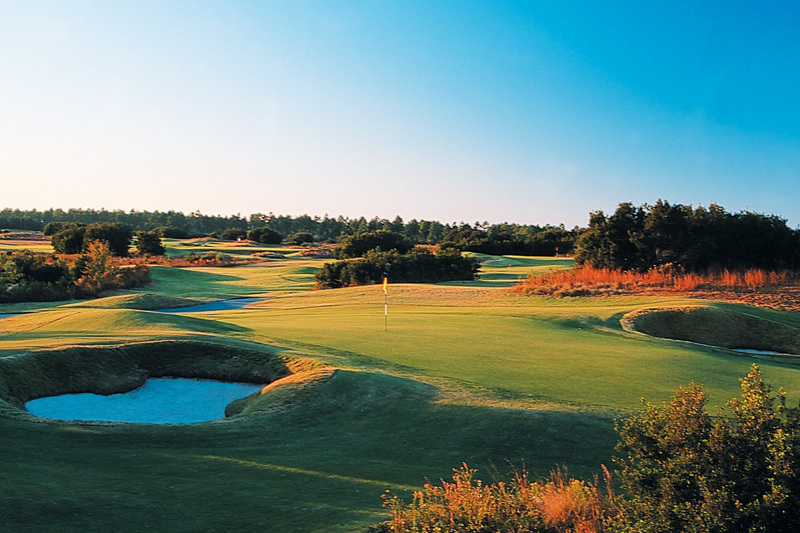 Many of the greenside bunkers are deep and require creative shots to make an escape. 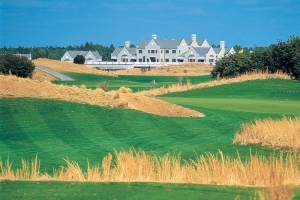 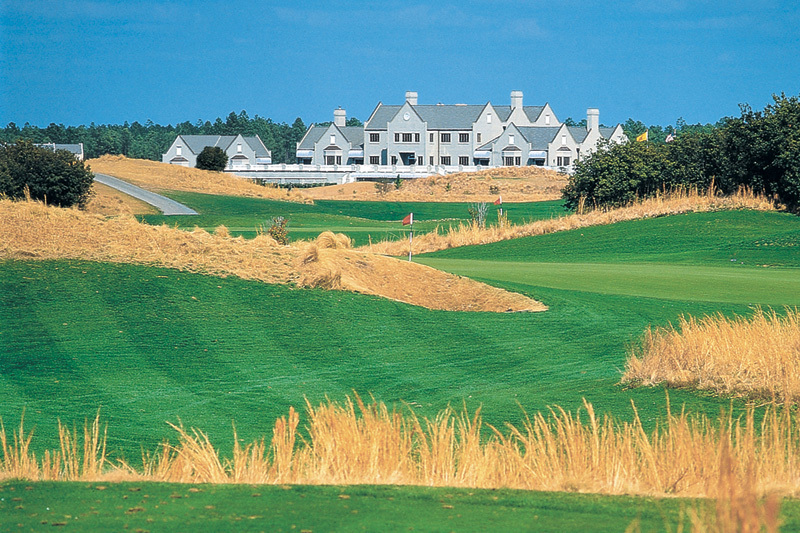 Book golf club tee times and Myrtle Beach golf packages at the Heathland Course with On the Green Magazine.